The highlight of a recent trip to Boston is the opportunity to wear my pajama bottoms with cupcakes all over them. 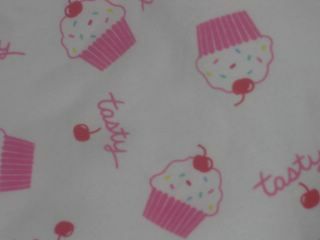 You can find this tasty pants at Old Navy. Didn't you find that the crotch on the pj bottoms was huge?? Cute but unwearable.